Holes and scratches in your drywall can affect the value of your home and drive you crazy over a period of time. Drywall repair should always be handled by a professional, and a handyman from M D Handyman Service, LLC will do the job quickly and efficiently. When you want to improve your Morrisville home but don’t have time for inconvenience, call us first. Problems with your drywall can lead to bigger issues down the road when left unchecked. We always arrive at your Morrisville home with everything we need to get the job done and to get it done right. When it’s time to remodel your home, build on, or simply replace your existing drywall, come to the Morrisville company that knows how to get the job done. Drywall installation can be a technical project that requires attention to detail and experience. Our technicians have it all, and we know your time is valuable. 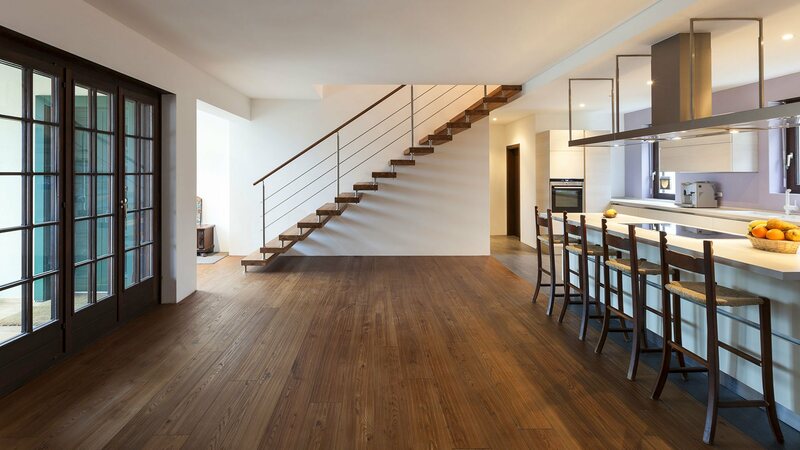 There is no need for multiple visits when you choose M D Handyman Service, LLC; we will get the job done quickly and with as little inconvenience to you and your family as possible. 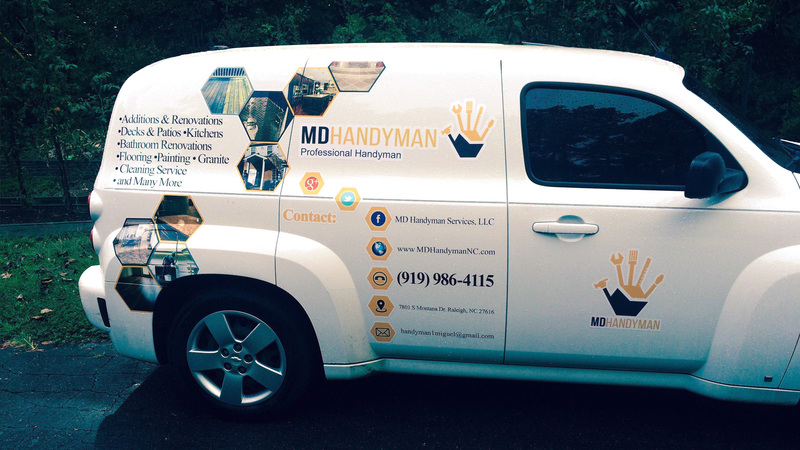 Give us a call today at (919) 986-4115 to speak to a friendly representative that can send a handyman to your Morrisville home as soon as possible. Our goal is to beautify your home and fix anything you don’t love about it, and we are dedicated to always doing our job correctly.